NEW PRICE!! Quiet AND Convenience! Best of both! 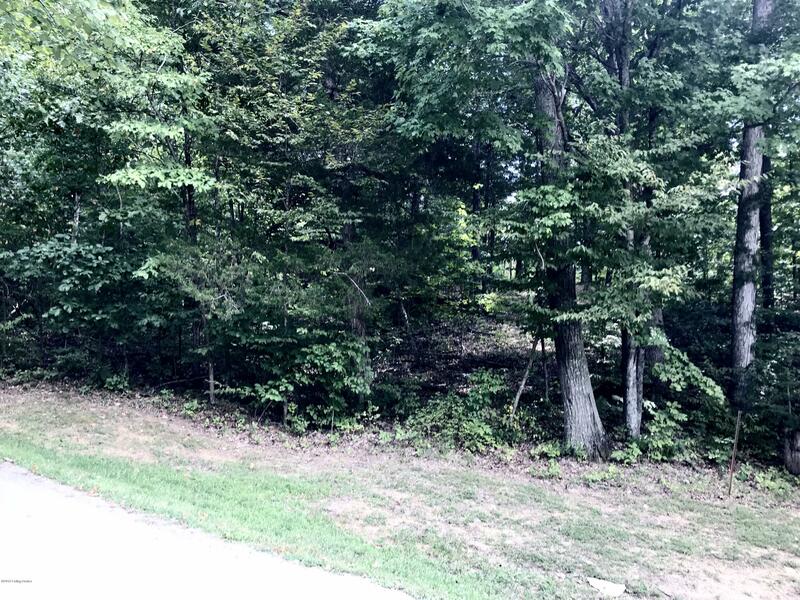 This wooded lot is in a secluded setting filled with shade trees throughout the subdivision to offer privacy. 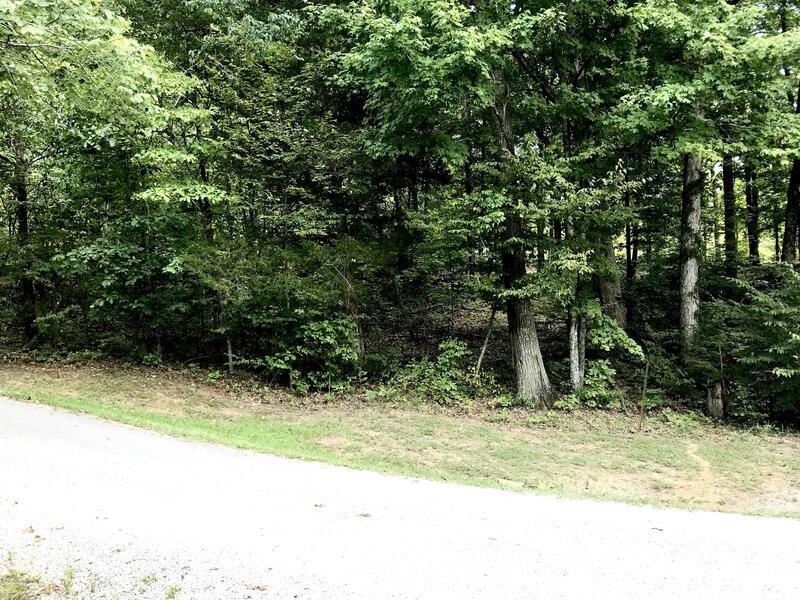 You'd never know this quiet cup-de-sac is within minutes of Rough River Dam State Park Resort & Marina. 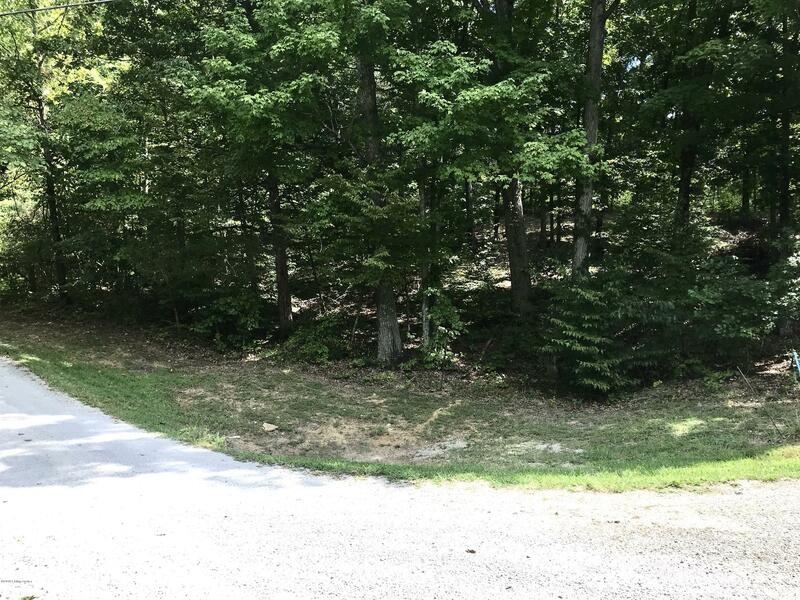 Build your lake home on this interior lot at a great price, and still be close to everything you need to enjoy the lake!